Starting today, the Huawei Pay payment method can also be used in Russia. The Chinese company, together with UnionPay, has made available its payment method with Gazprombank and the Russian Agriculture Bank. Huawei Pay is a payment service similar to that already made by Samsung, or Samsung Pay, and Google, or Google Pay. 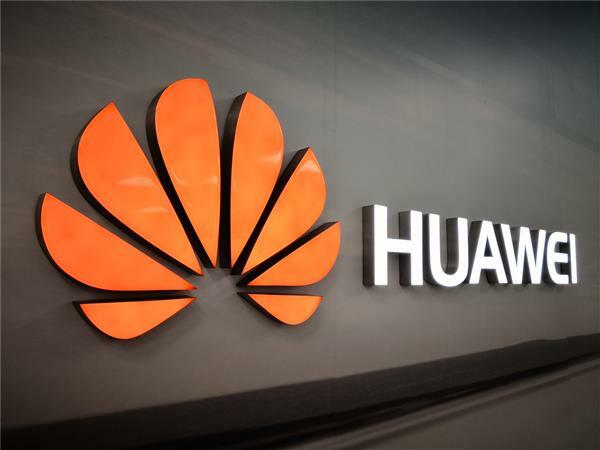 Until now, Huawei Pay was used exclusively by Chinese users, which means that Huawei is willing to extend the service to other countries in the world and, to do so, Huawei decided to start from Russia. It is very likely that the service will be made available also in Europe in the near future. In Russia, Huawei Pay supports the UnionPay card and the two aforementioned banks. The application dedicated to the payment service Huawei is available on Huawei Mate 20, Huawei Mate 20 Pro, Huawei Mate 20 RS Porsche design, Huawei P20, Huawei P20 Pro, Huawei P10, Huawei P10 Plus, HONOR 10, HONOR V10 and HONOR 9 .